Efficient. Took about 30 minutes. Zachary has helped us before and he is great! The work was done on time. Quality was excellent. The employee I worked with was very professional. When it’s time to have your smartphone, tablet or laptop repaired, bring it into uBreakiFix. We are the top electronic device repair company in the Charlotte, Midtown area. We service all brands of smartphones, computers, game consoles and more. 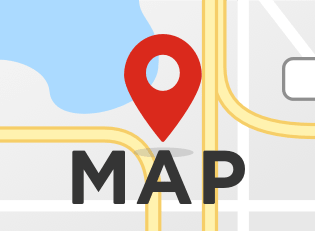 Call our Charlotte, Midtown location at 704-315-5667 to schedule a drop off and device repair. Finding an affordable and trustworthy group of technicians to repair your prized electronic devices can be a struggle. Fortunately, uBreakiFix has a location in Charlotte Midtown. We are the top-rated smartphone and laptop repair company for North Carolina. We know how much you rely on your electronic devices, so we strive to get yours repaired quickly and affordable. 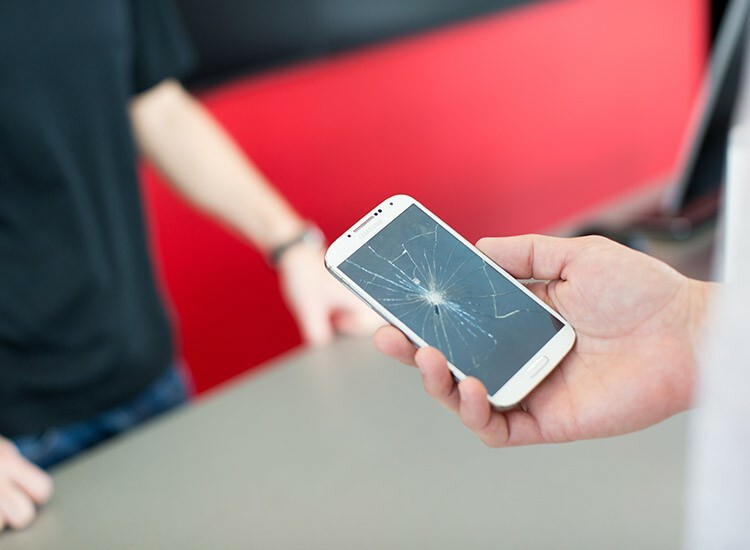 When the screen on your smartphone is cracked or your tablet stops responding, bring it to us. 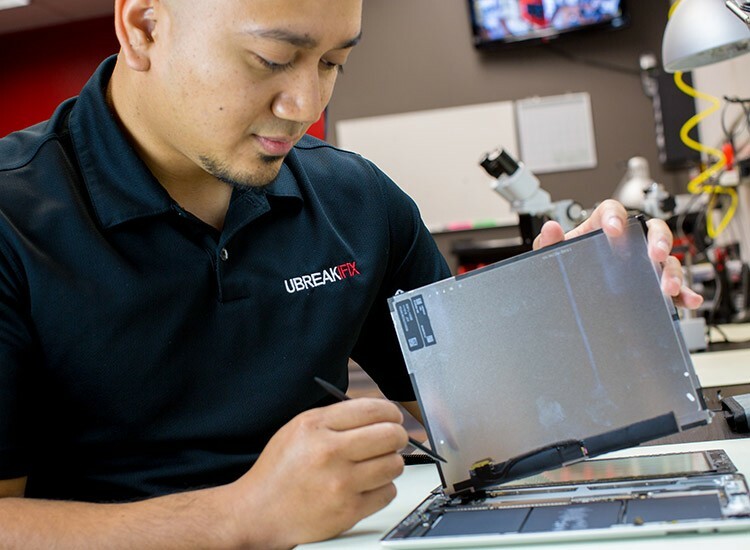 uBreakiFix’s technicians will diagnose the problem with your device and advise the best course of action for repairs. Our pragmatic approach to repairs works to your advantage. If we cannot repair your item or if the cost of the repair exceeds the price of a new device, we will tell you. Our dedication to getting your smartphone repaired correctly and back in your hand makes us the area’s foremost repair service provider. Your busy life doesn’t slow down to accommodate a broken smartphone. Whether you use your phone solely for communication or you are on it continually utilizing apps, playing games, updating social media or texting friends, smartphones are everywhere. With such wide-spread use, problems with your phone are bound to happen. At uBreakiFix, repairing your smartphone is our specialty, no matter the issue. Tablets are a popular device for businesses as well as personal use. From watching movies to conducting business, tablets have countless applications. Their compact size and ability to perform make them a portable solution for anyone. Such abundant use means sooner or later you will require repairs to your tablet. uBreakiFix can repair the damages to your tablet quickly and easily. There is no reason to wait to have your device repaired when uBreakiFix has a location in the Charlotte Midtown area. When your phone, laptop or game console is broken, let us fix it. We believe in providing each and every customer with professional service and quality repairs. To find out more about our services, or schedule a drop off, please call 704-315-5667.